Having nice and cute coffee table to place in home, garden, park, farmhouse and coffee bars is common yet. 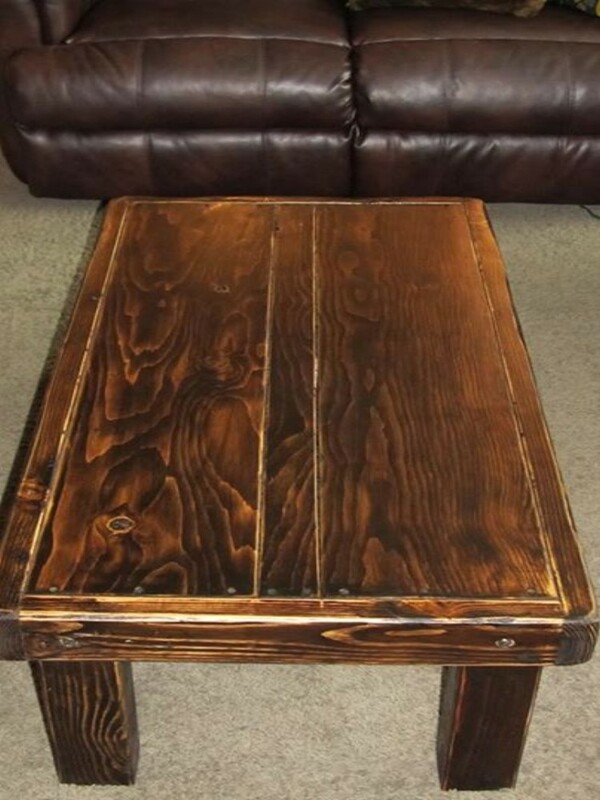 Using pallets wood is best and unique idea to make attractive and stylish coffee table. 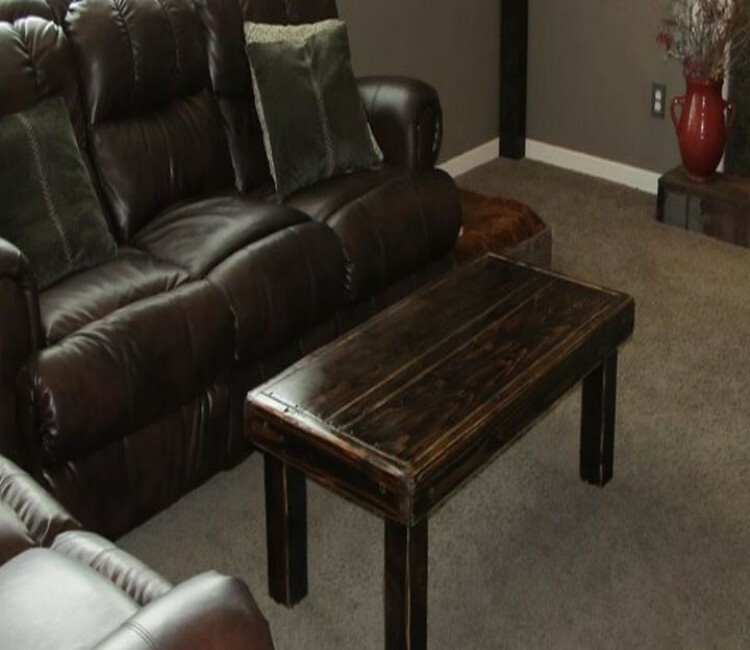 Creative furniture design ideas need to have for giving rustic look to coffee table and let it look cute and nice. You can make very fine piece of coffee table in different shapes i.e. square, rectangular, oval, round etc along with different sizes. 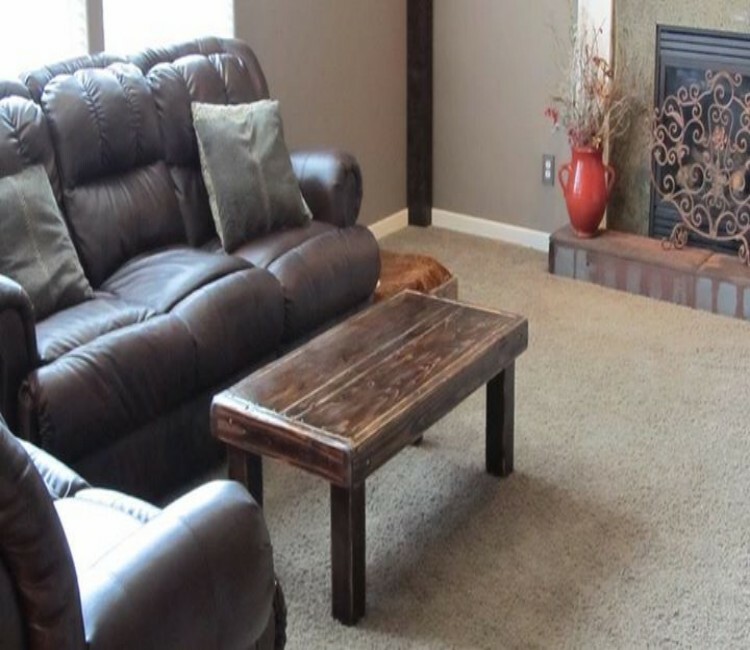 Pallet made coffee table can be visually eye-catching to be placed as centerpiece in your home. Coffee table can also be made having storing space in its design and layout and you can put several small things in storage space of coffee table. Pallet wood can be easily adjusted with other metals like aluminum, iron, steel, hardboard to give it attractive look. So you must try this subtle layout of cute coffee table using pallets wood pieces.